In 2005 it was announced that the seventh Ewald Prize had been awarded to Professor P. Coppens (Department of Chemistry, State University of New York at Buffalo, USA) for his contributions to developing the fields of electron density determination and the crystallography of molecular excited states, and for his contributions to the education and inspiration of young crystallographers as an enthusiastic teacher by participating in and organizing many courses and workshops. The presentation of the Ewald Prize was made during the Florence Congress Opening Ceremony in August 2005. 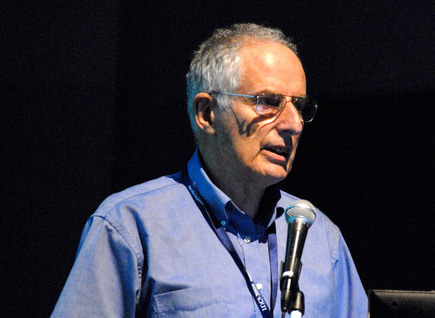 For a list of papers by Professor Coppens appearing in IUCr journals click here.